529 college savings accounts are a great way to help families save for their children’s futures. Recognizing the need to help families with educational expenses before a child reaches college, Congress expanded 529 plans in the tax reform bill beyond just savings for college. School Choice Week offers us a great chance to explore 529s and the new ways parents can use these savings vehicles. I chatted with Rosemary Becchi, tax guru and partner at the law firm McGuireWoods, LLP, about 529s on our podcast. The Tax Cuts and Jobs Act now allows families that tuck away money in tax-advantaged savings plan to use those funds on elementary and secondary school expenses such as tuition and books. Taxpayers can withdraw up to $10,000 for each beneficiary per year tax-free for those expenses. These changes kicked in on January 1. Parents can use these funds on qualifying schools including public, private, and religious K-12 schools, which is a big win for families who might be zoned for a struggling or underperforming school. 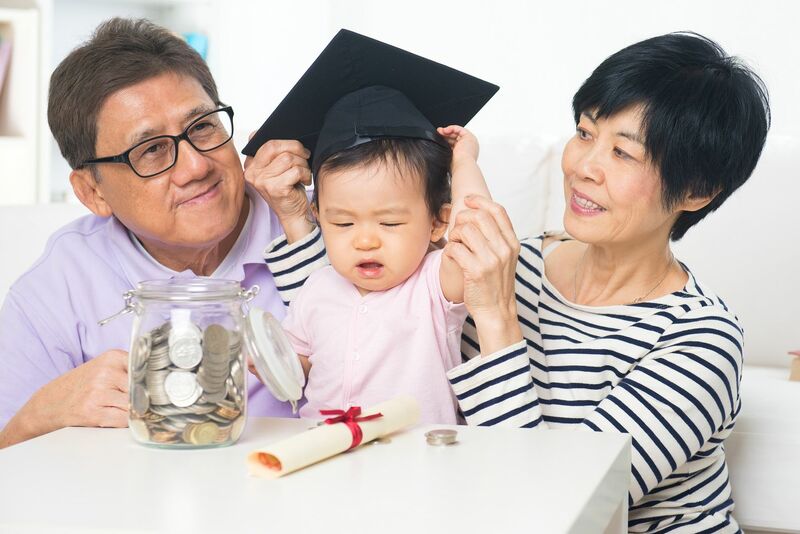 In addition, families with special needs children can now also roll funds from their 529 plans into special accounts for expenses such as housing and long-term health care without paying a penalty. Changes to 529s represent another pro-family aspect of the tax reform bill. Workers and businesses are reaping the benefits of tax reform, but so do our nation’s children and families.